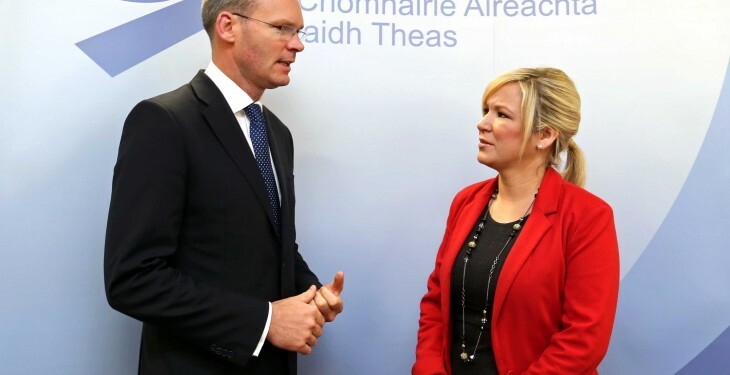 Northern Ireland’s Agriculture Minister Michelle O’Neill has welcomed efforts made by the beef industry in the north to resolve the current issue of cattle residencies and improve communication and co-operation within the supply chain. “I want to see a sustainable, profitable and integrated beef industry here, and I have been concerned about the potential impact of the significant penalties imposed. She said it is a positive step forward that the NILAA has agreed that marts will have the discretion to display information on farm residencies. “I hope to see processors significantly reducing penalties on cattle with over four farm residencies to the end of the year as proposed, which will help farmers through this challenging time. She also praised the LMC for its role in seeking an agreed outcome and said that DARD would work with the marts regarding access to information. 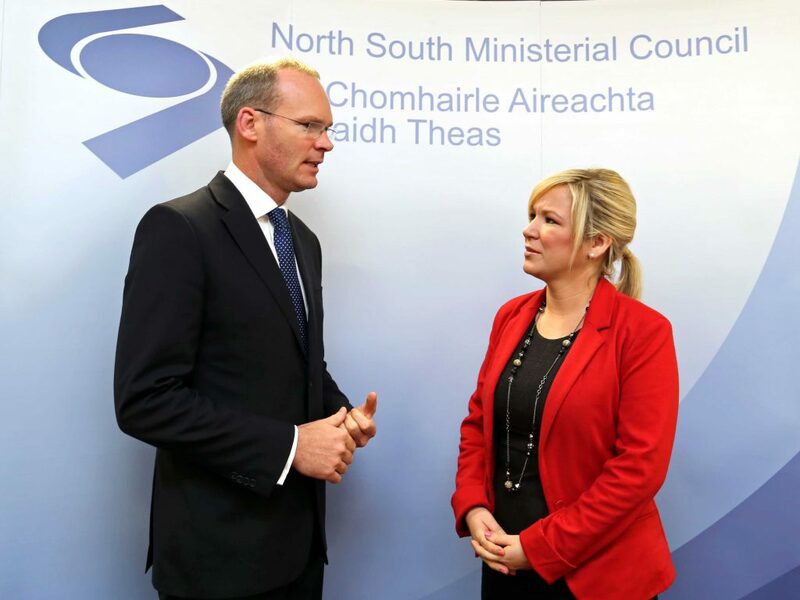 “I acknowledge the proactive role played by the LMC in trying to find an agreed approach on the way forward and welcome the protocol that has been tabled by the LMC and the positive reaction from the beef supply chain.